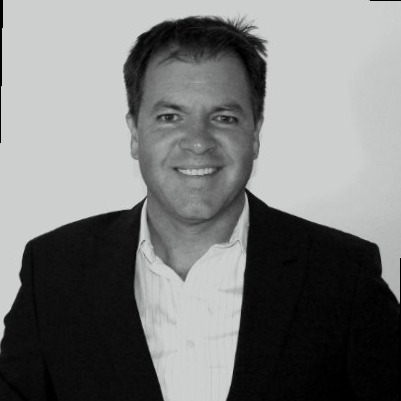 Together with Jaco, Peter, and Sias, Brad founded GRiP after spending most of his career in the manufacturing sector. He feels fortunate in that he loves his work, and is grateful (even though we are seldom in agreement), that we have a great team with a shared vision. 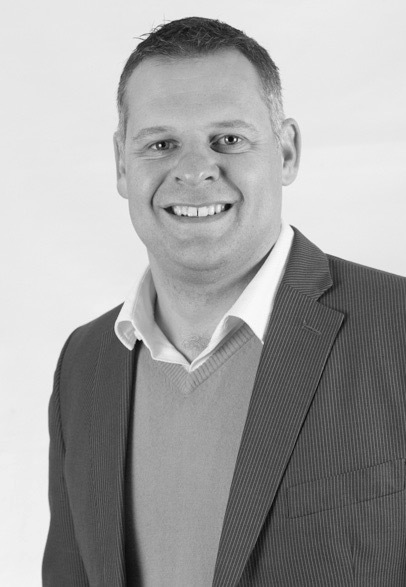 Brad is responsible for the overall leadership of GRiP and holds a MBA from The University of Cape Town. Jaco is one of the co-founders of GRiP and is responsible for all Technology and Data aspects of the business. This includes the technology roadmap, geo-spatial data management and project implementation. Jaco started his career as a GIS business development consultant within the property valuation and municipal sectors. While always keen for a challenge, he got some innovative startups going and enjoyed being the hands-on project manager and systems engineer of commercial mapping applications for various large enterprises. Together with his business partners, Jaco is driven by ambition, integrity, diligence, and innovative thinking to implement GRiP’s strategy and achieve the vision. He holds a Masters degree in Geographic Information Systems (GIS). Our Solutions and Services have been developed to improve your business and save you money.